These box sets have been a staple of my warm weather months for some time and I’m always keeping an eye out for one that I don’t yet have. 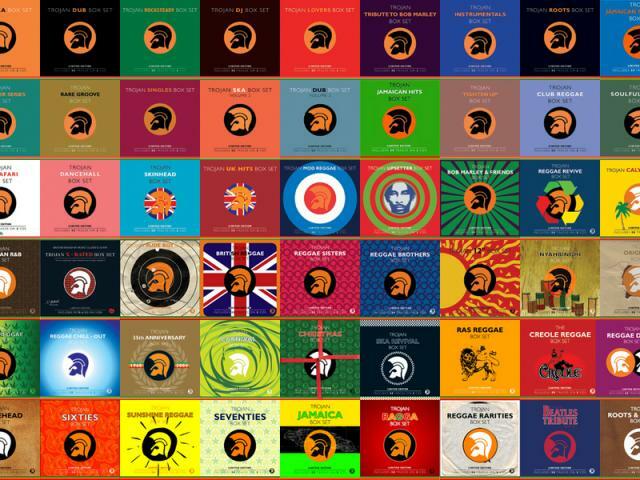 69 compilations were released from 1998 to 2007 with 3,436 tracks in all.. yeah, that’s a lot of (mostly) Jamaican music. There are some silly ones like X-Rated and even a Christmas box set but my favorites would have to be both Rocksteady box sets and the Motor City Reggae which is comprised of some 50 Mo-Town covers.